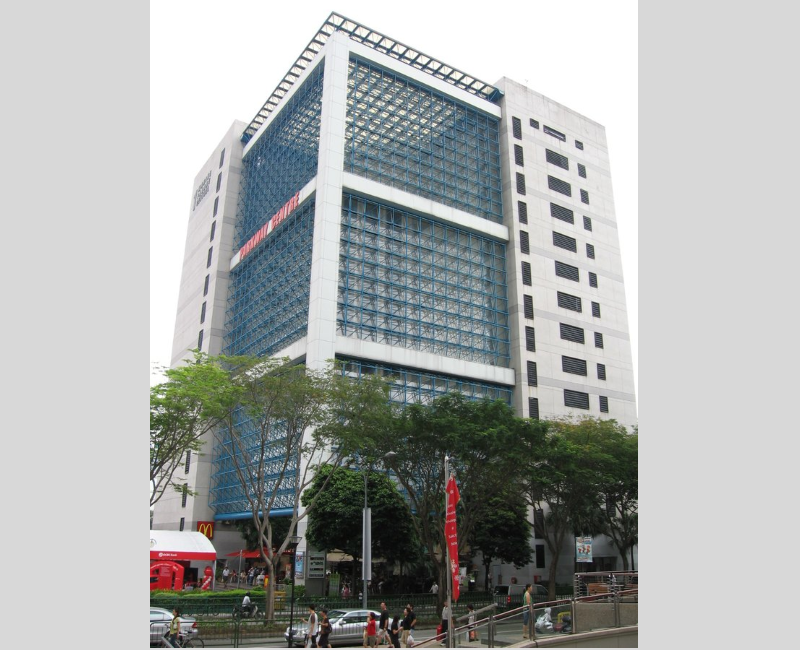 Parkway Centre is a 13-storey strata-titled commercial building located in Marine Parade, and directly opposite the popular Parkway Parade mall as well as an array of amenities such as eateries, banks, retail stores and cinema. Completed in 1984, the building has a total of 110 strata units and sits on a 99-leasehold land measuring 18,665sqft, with total gross floor area of 137,584sqft and total strata area of 116,950sqft. In mid 2012, we acquired 51 strata units, making up a total strata area of 51,191sqft or approximately 44% of the building. We pushed for an upgrade of common areas of the entire building and even subsidized a part of the total refurbishment cost. We divested 31 units from late 2012 to early 2015, and intend to keep the balance 20 strata units for rental income and as a long-term investment.